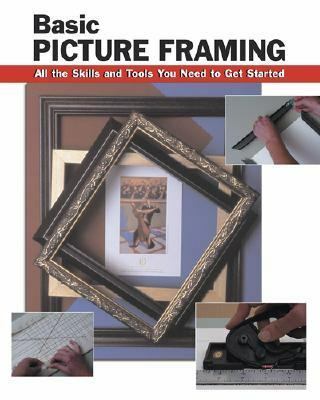 This detailed guide contains everything the beginner needs to know to get started matting, mounting, and framing works of art or personal mementos. Practical techniques and expert tips on choosing the proper matboard and frame; measuring and cutting single, double, or triple mats; safely mounting your materials; building frames; attaching hanging hardware; and placing the frame for display.Cooper, Amy is the author of 'Basic Picture Framing All The Skills And Tools You Need To Get Started', published 2005 under ISBN 9780811731782 and ISBN 0811731782. Loading marketplace prices 7 copies from $5.60 How does the rental process work?